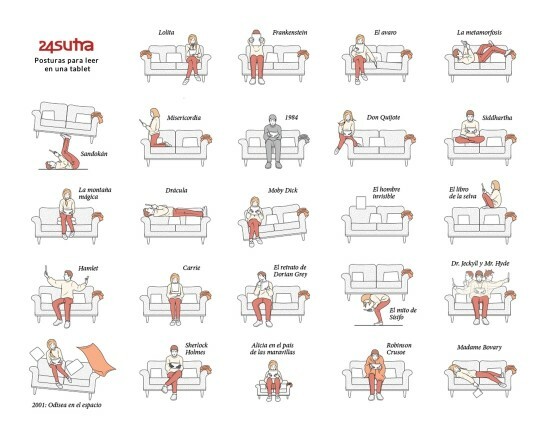 These pictures and cartoons hilariously define the body language every book reader can identify with. 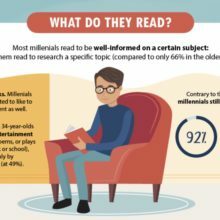 How long can you read a book without changing the position? Is it 15 minutes, an hour, or more? No matter how long a person can survive staying in the same position in the same place, it’s advisable to change frequently. 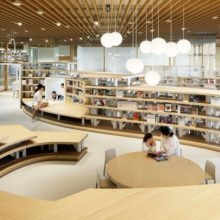 It’s not only about keeping the comfort of reading on a high level, it’s about preventing the body from distracting you when you read. 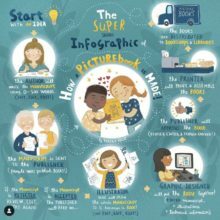 We’ve explored the web in order to find the examples how readers cope with reading for long hours. 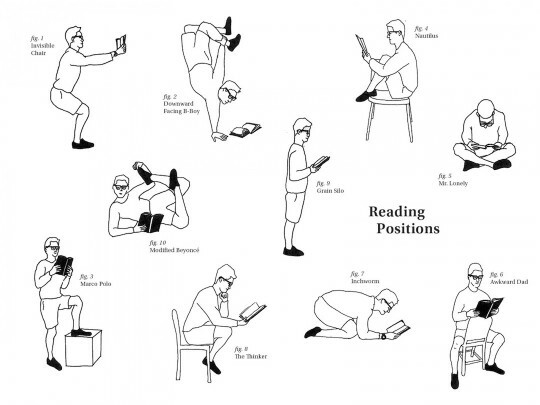 Some of the pictures are surprisingly true and accurate, some give us a loud laugh, all of them show that changing reading positions is more than just a skill. 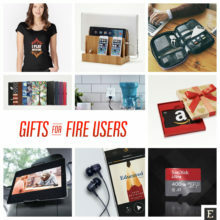 Click or tap on the images to see them enlarged. 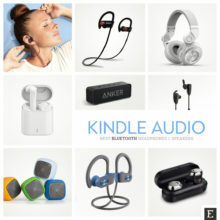 Make sure to visit the original sources for more info and credits. 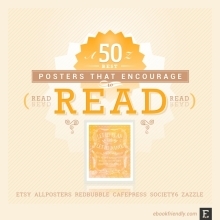 A list of most awesome read posters from Etsy, Zazzle, Redbubble, Society6 and AllPosters. 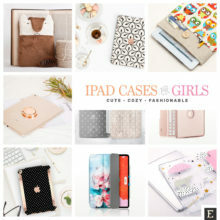 For all needs and tastes. 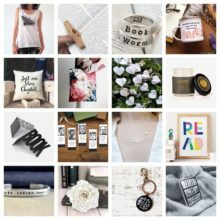 24 ways to read a book. ⇢ Credits and more info. 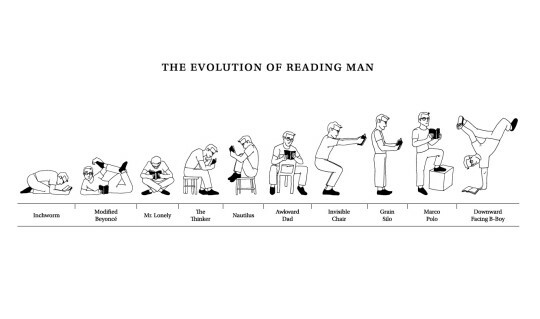 Reading positions – the evolution of a reading man. ⇢ Credits and more info. 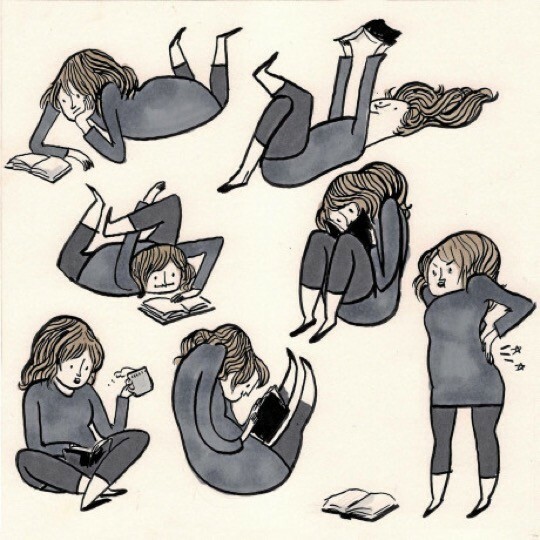 Favorite reading positions. ⇢ Credits and more info. 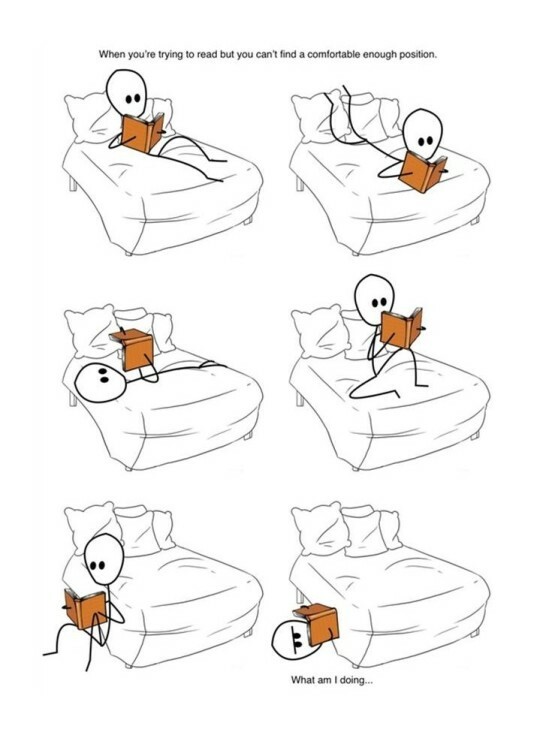 Different reading positions. ⇢ Credits and more info. 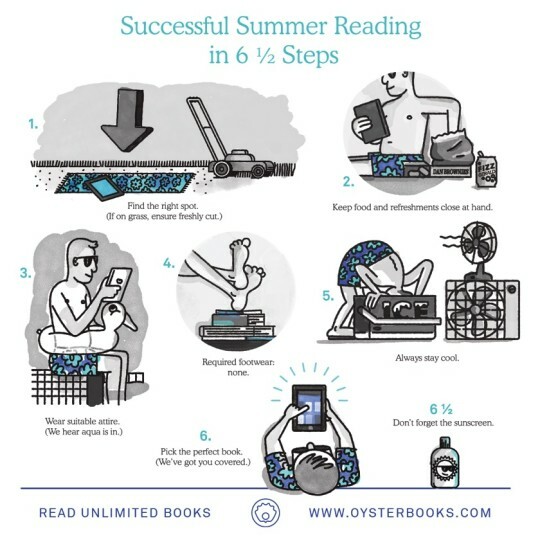 Successful summer reading in 6.5 steps. ⇢ Credits and more info. 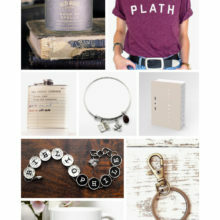 Reading in a bed. ⇢ Credits and more info. Reading in a chair. ⇢ Credits and more info. 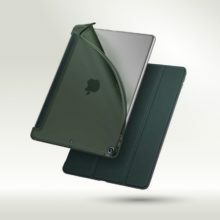 Reading for more than 30 minutes. ⇢ Credits and more info. 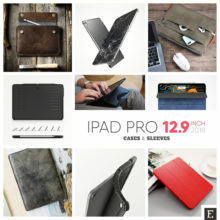 Comfortable positions to read. ⇢ Credits and more info. 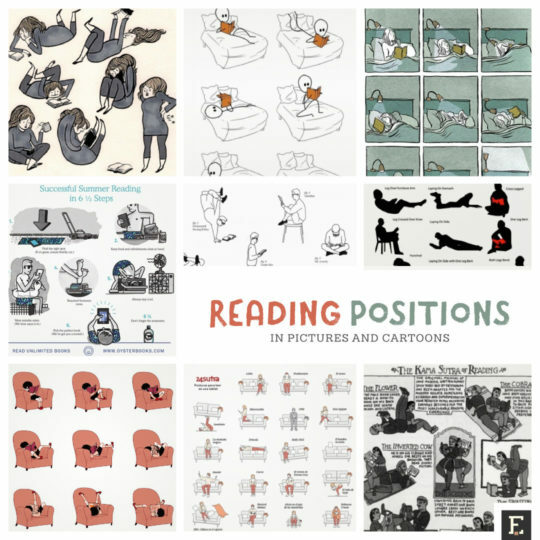 Reading positions. ⇢ Credits and more info. 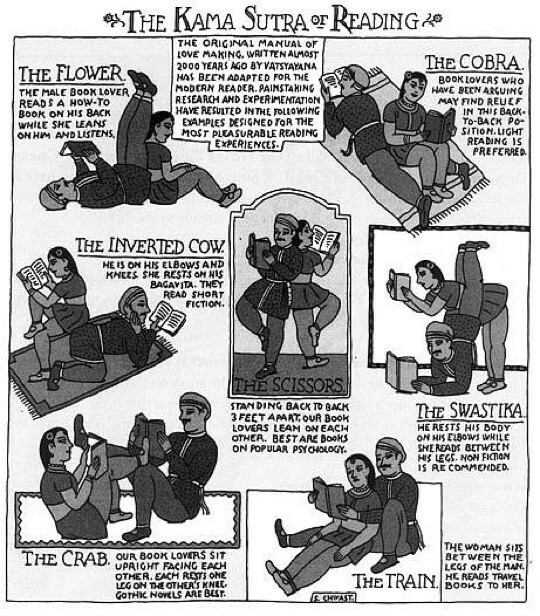 The Kama Sutra for bibliophiles. ⇢ Credits and more info. 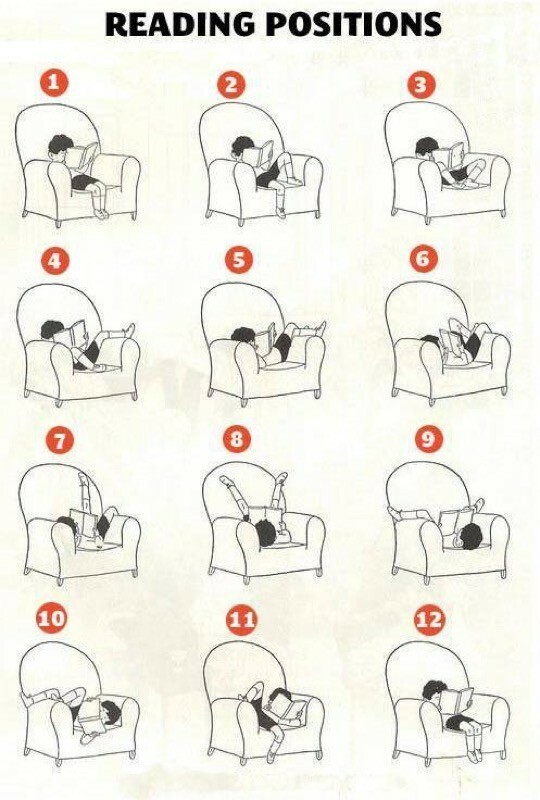 Creative reading positions. ⇢ Credits and more info. 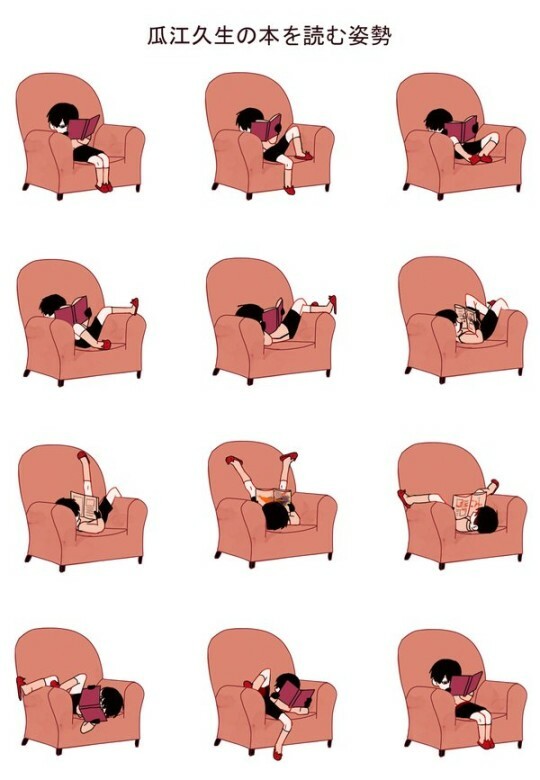 Reading positions by Kate Beaton. ⇢ Credits and more info. 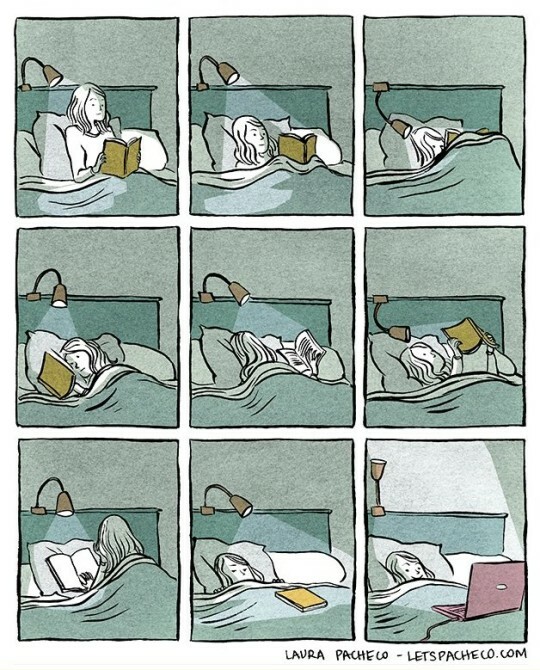 The Kama Sutra of book reading. ⇢ Credits and more info. 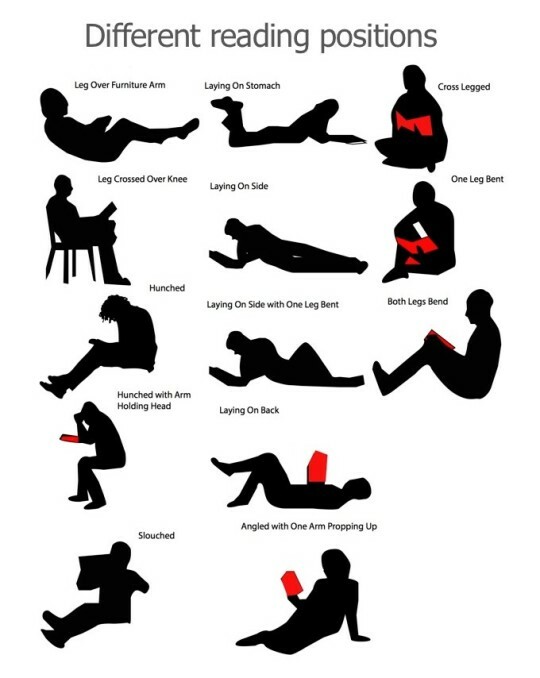 Reading postures. 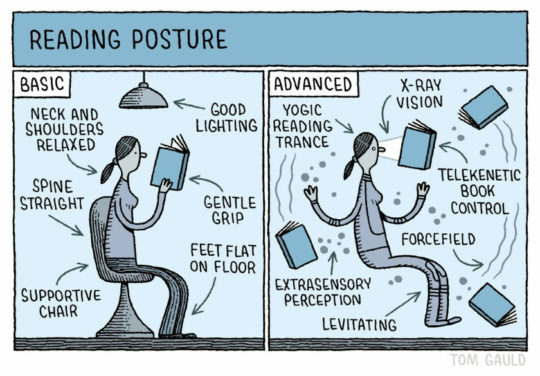 Basic and advanced, as seen by book lovers’ favorite cartoonist, Tom Gauld. ⇢ Credits and more info.